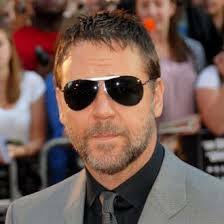 Russell Ira Crowe (born 7 April 1964) is a New Zealand actor, film producer and musician based in Australia and the United States. 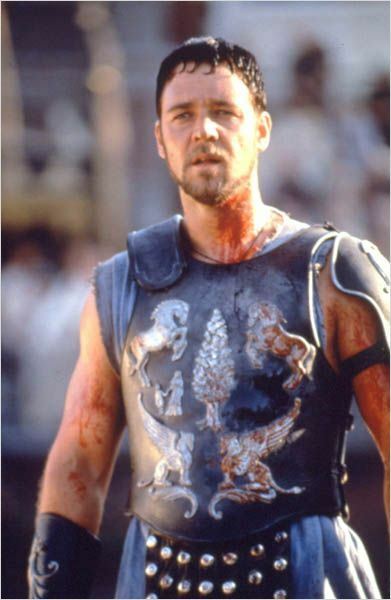 He came to international attention for his role as the Roman General Maximus Decimus Meridius in the 2000 historical epic film Gladiator , directed by Ridley Scott , for which Crowe won an Academy Award for Best Actor, a Broadcast Film Critics Association Award for Best Actor, an Empire Award for Best Actor and a London Film Critics Circle Award for Best Actor and 10 further nominations for best actor. 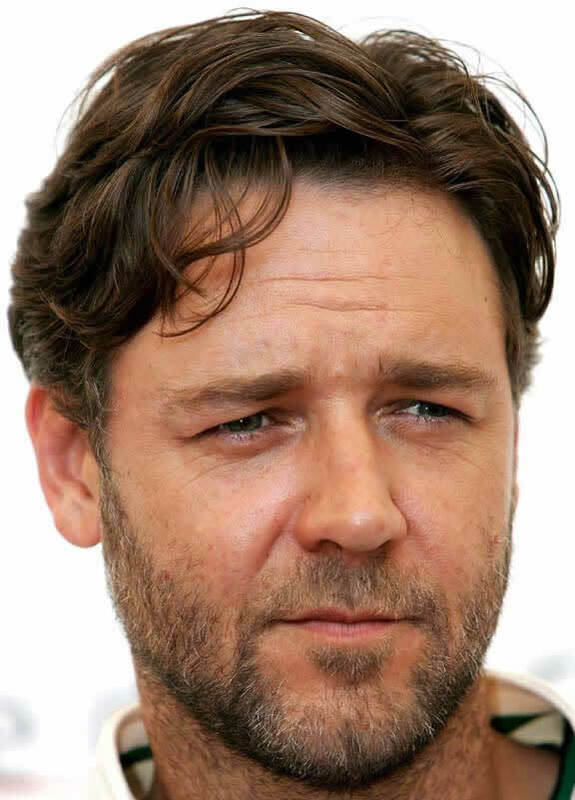 Crowe appeared as the tobacco firm whistle blower Jeffrey Wigand in the 1999 film The Insider , for which he received five awards as best actor and seven nominations in the same category. 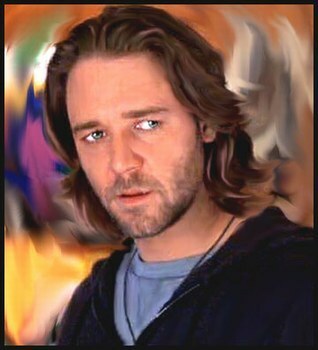 In 2001, Crowe's portrayal of mathematician and Nobel Prize winner John F. Nash in the biopic A Beautiful Mind brought him numerous awards, including a BAFTA Award for Best Actor in a Leading Role, a Golden Globe Award for Best Actor in a Motion Picture Drama and a Screen Actors Guild Award for Outstanding Performance by a Male Actor in a Leading Role. 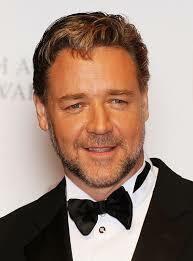 Crowe's other films include Romper Stomper (1992), L.A. 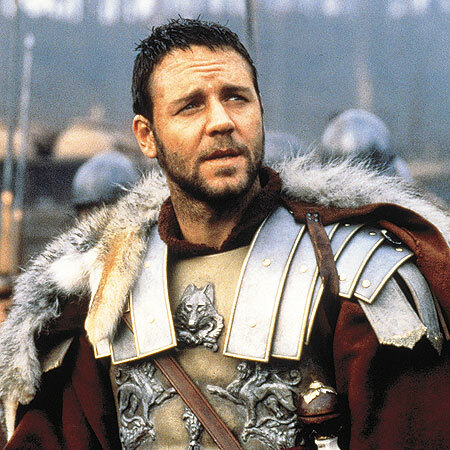 Confidential (1997), Master and Commander: The Far Side of the World (2003), Cinderella Man (2005), 3:10 to Yuma (2007), American Gangster (2007), Body of Lies (2008) and Robin Hood (2010). 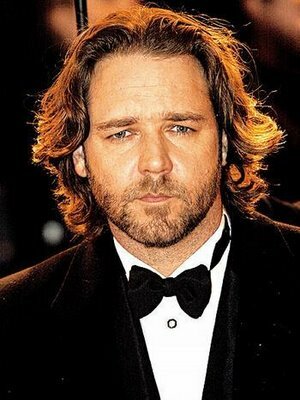 Crowe's work has earned him several accolades during his career including a star on the Hollywood Walk of Fame, three consecutive Academy Award nominations (1999–2001), one Golden Globe Award for Best Actor, one BAFTA, and an Academy Award. He is also co-owner of the South Sydney Rabbitohs, an Australian National Rugby League team. 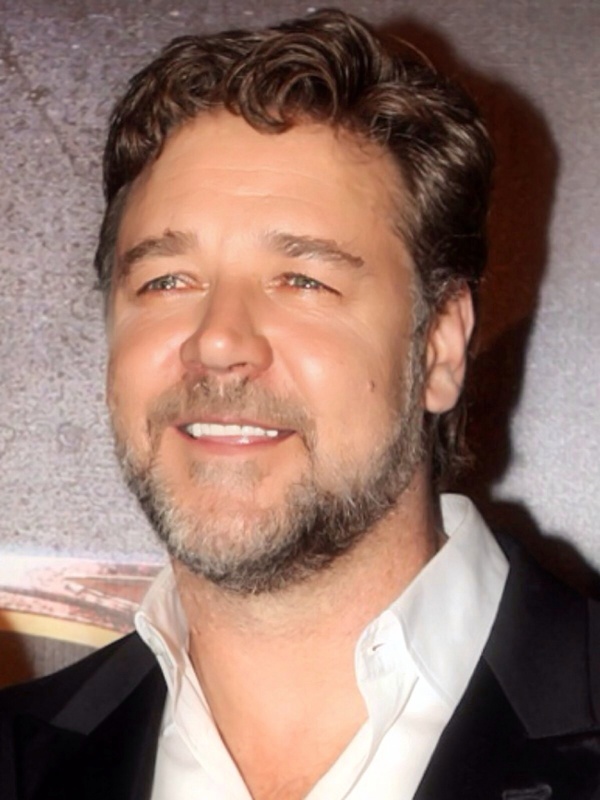 Crowe portrayed Javert in Les Misérables , an adaptation of the popular musical. 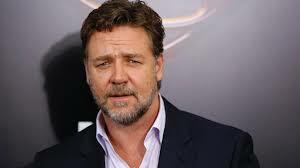 He appeared in Man of Steel , where he played Jor-El, the father of Superman. 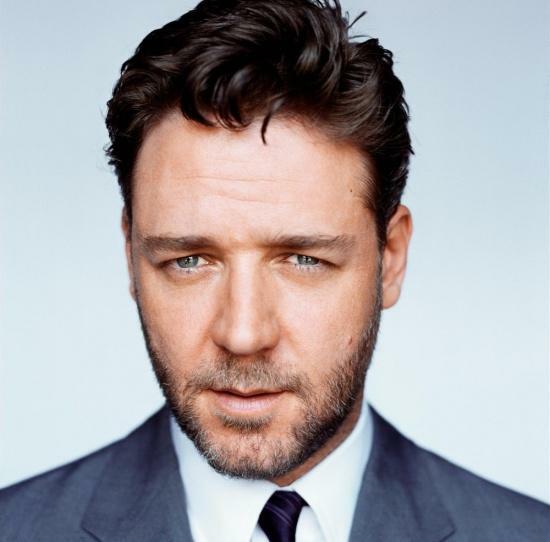 In 2014, he co-starred in Winter s Tale , based on the 1983 novel of the same name, and starred in Noah, in which he played the titular biblical patriarch.